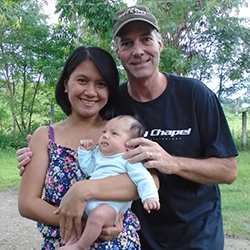 Steve and Cindy Perkins are Christian missionaries that have been serving in the Philippines for the past 6 years. Cindy teaches in the children’s ministry, and Steve serves in the music ministry and teaches as well. Cindy helped start a Christian Preschool/Kindergarten in 2013 at Calvary Chapel Bible College Dumaguete, and in 2016 they started construction on a building for a recording studio for the music ministry on the campus grounds. Prayer Request: Prayer for the continued good health of their baby daughter, Stella, and that they would have God’s wisdom and guidance in raising her; for the upcoming school year, that God would bring many kids to the school to learn about Jesus; and for the completion of the music ministry’s new building, and that many Christian artists might record and learn through the School of Worship. We have lots to be thankful for, God has been so faithful to us, and we look forward to the great things God will be doing here in the Philippines in the future. 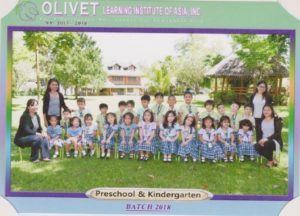 We are thankful to be serving God and the people here in the Philippines using the gifts God gave us, Cindy teaching in Olivet School and Steve in the Music Ministry. We are so thankful for your prayers and financial support, both are much needed now. 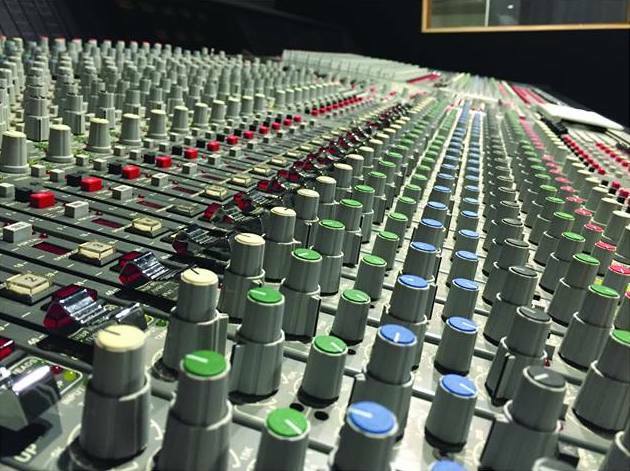 The studio is ready to open, our only need is a Air-conditioning unit for the Recording Room and some chairs and tables. We are just waiting for God to provide these things so we can open the studio. Praise reports: Thank you all for Praying ! – The Studio Computer is working ! Praise God! A big thank you to all that donated money to help us get it working! – The school year just ended and had their graduation last week. 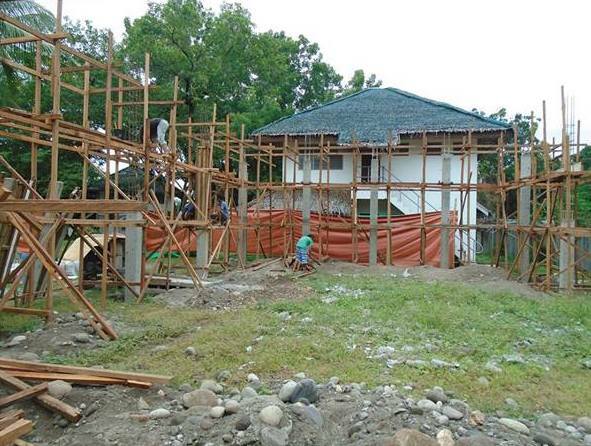 While in the Philippines Steve has also started work on a Christian Recording Studio located at the Bible College. God has called us to serve Him and the people of the Philippines using the gifts He gave us. Cindy teaching children and me in the music ministry and teaching. After years of prayer and planning we started construction the first week of August on the Recording Studio building at Calvary Chapel Bible College. 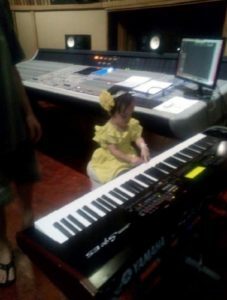 I am building and operating this studio with no cost to the Bible College. This studio will be the center for a School of Worship. It will serve as a training ground for worship teams and leaders where they are equipped to serve. There is a big need for training to develop servant hearted, spirit filled, Biblically solid worship leaders. This studio building will include an FM Christian Radio Station with a mix of Bible teaching and worship music. My wife and I have been funding this all on our own. When God led me to start this ministry I knew I would need financial support from other. Please pray with us that God will raise up people to help fund this ministry and be a part of what He is doing in the Philippines. Donations will be used to pay for construction materials and labor. Please pray for us and this ministry. We want God to be glorified in all his is doing through us. We pray many will be blessed as we serve God in the Philippines.